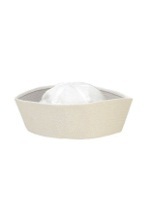 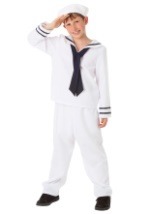 Set sail this Halloween season in this authentic White Sailor Costume. 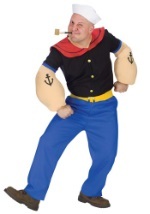 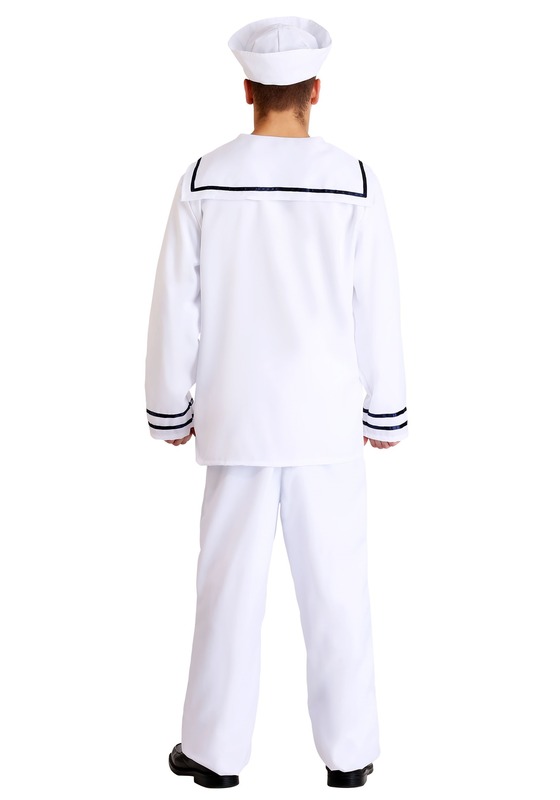 This costume includes a matching, polyester shirt and pants and a white sailor hat. The shirt is trimmed in navy blue ribbon around the wrists, collar and torso. 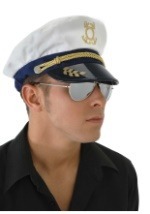 The collar hangs loose from the shirt in the back. 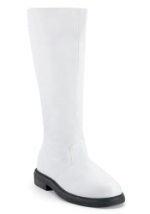 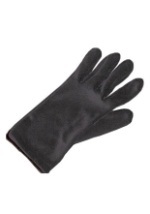 The pants have an elastic waistband for a comfortable fit. 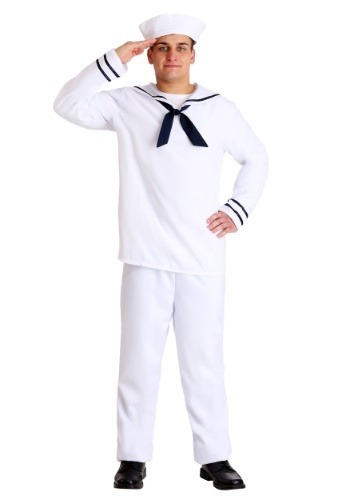 Match this costume with any of our female sailor costumes for a fun couples look.